Live And Bobbins back for Christmas! 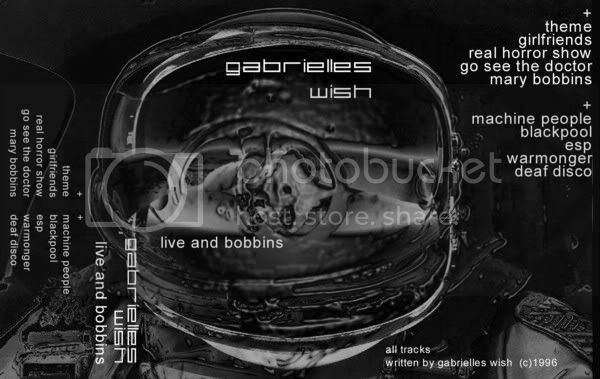 Live And Bobbins, the legendary live tape released in 1997 and deleted from the official discography, is back for a very limited time as a free download! Recorded live at the Manchester Hacienda and Roadhouse, it was mixed by former Joy Division sound engineer Chris Nagle (Martin Hannett's closest collaborator) at New Order's manager Andy Robinson's studio with deliberately fake handclaps. It includes gems which will remain unreleased like Blackpool, ESP and Deaf Disco which you can hear streaming below.